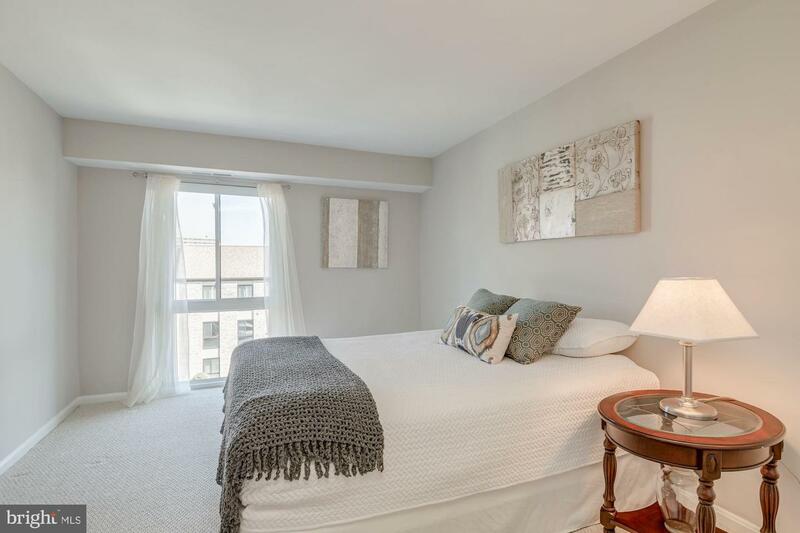 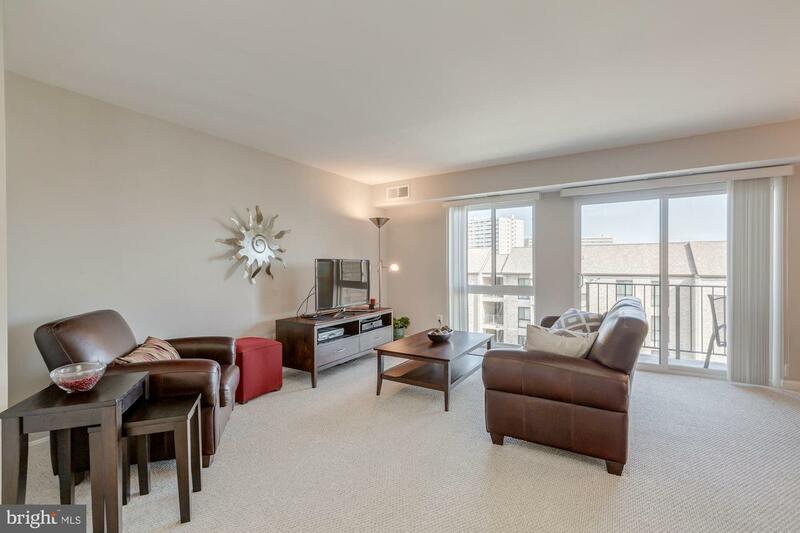 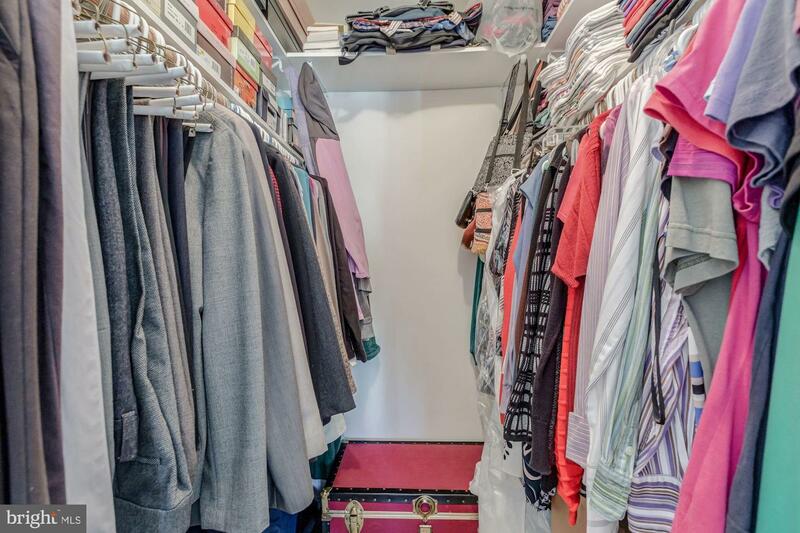 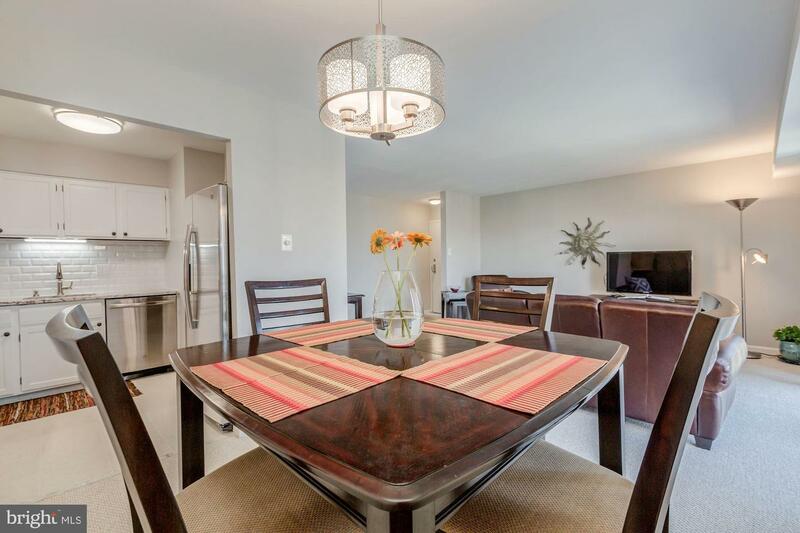 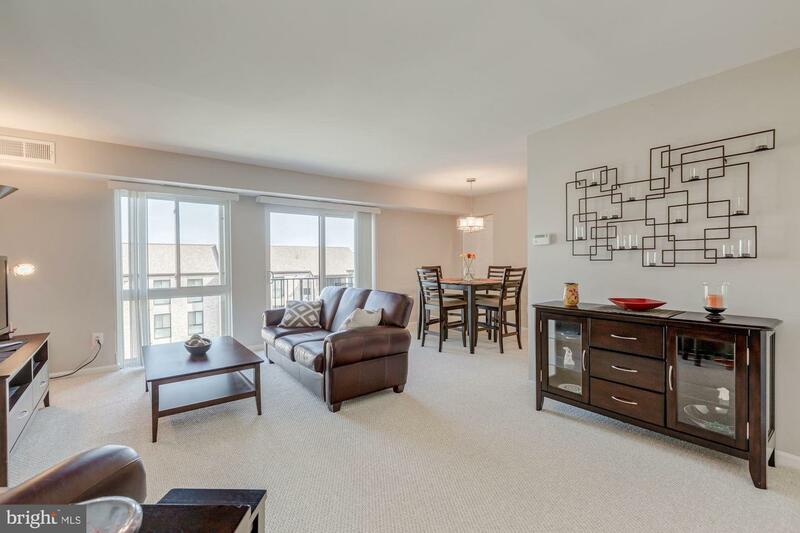 Meticulously renovated unit with a spacious layout and private balcony. 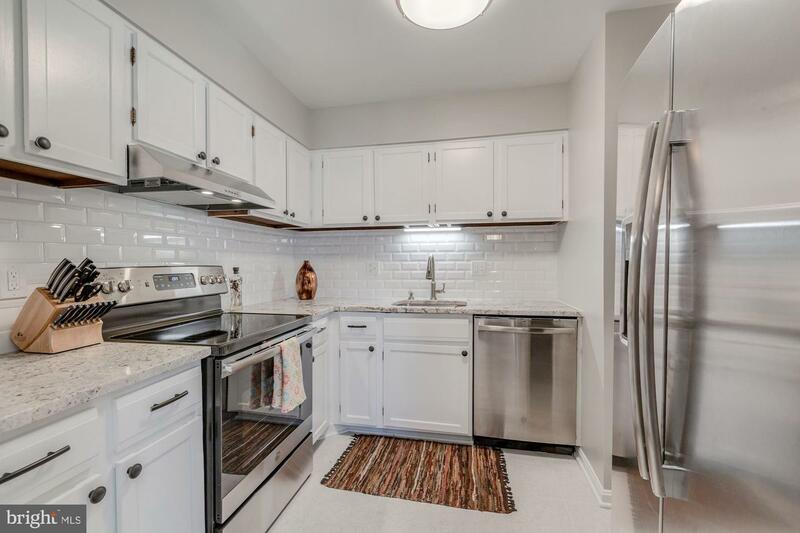 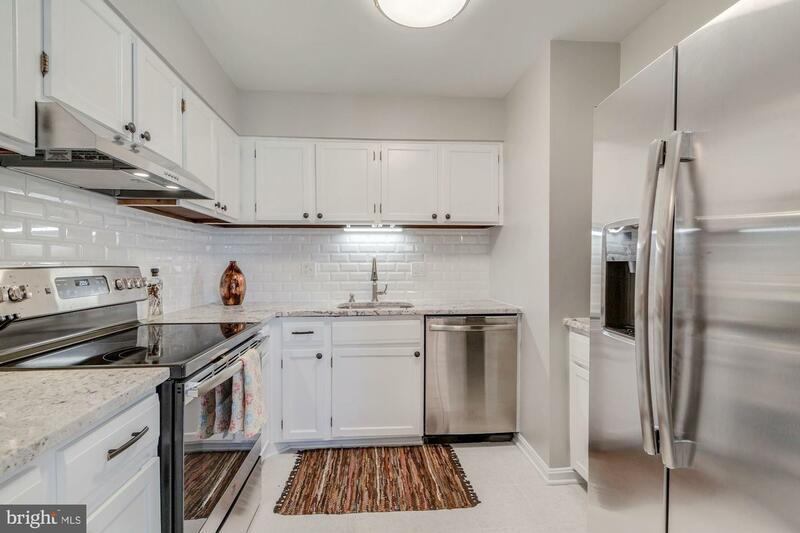 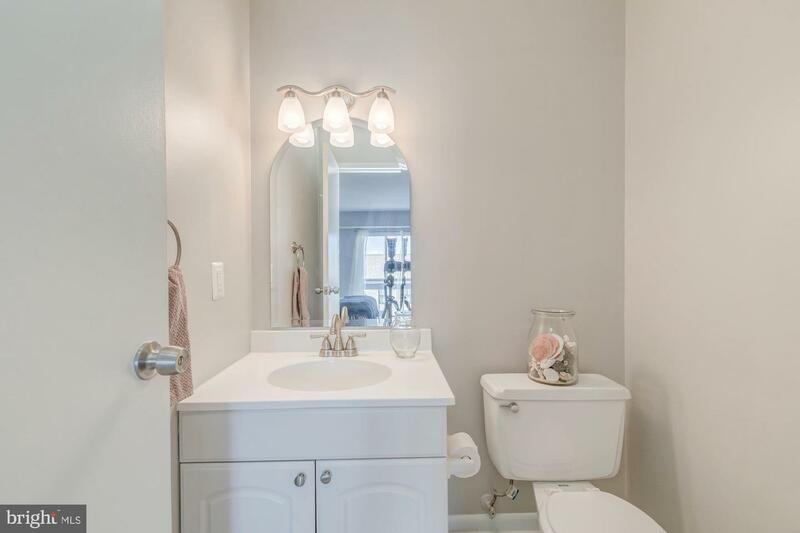 Home features: brand new stainless steel appliances, light fixtures, granite counter-top subway tile and fresh coat of paint. 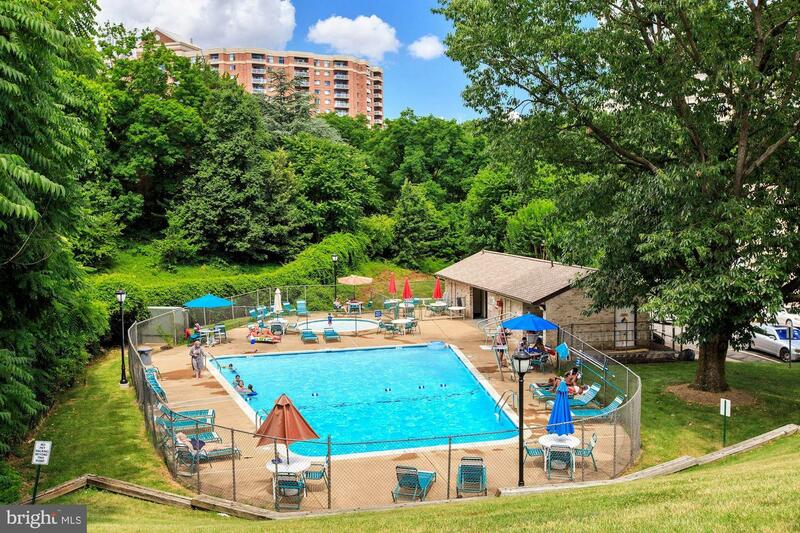 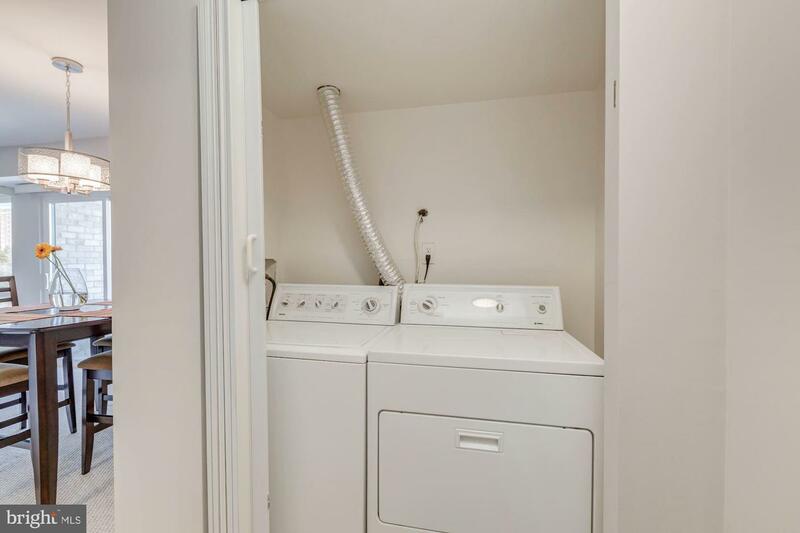 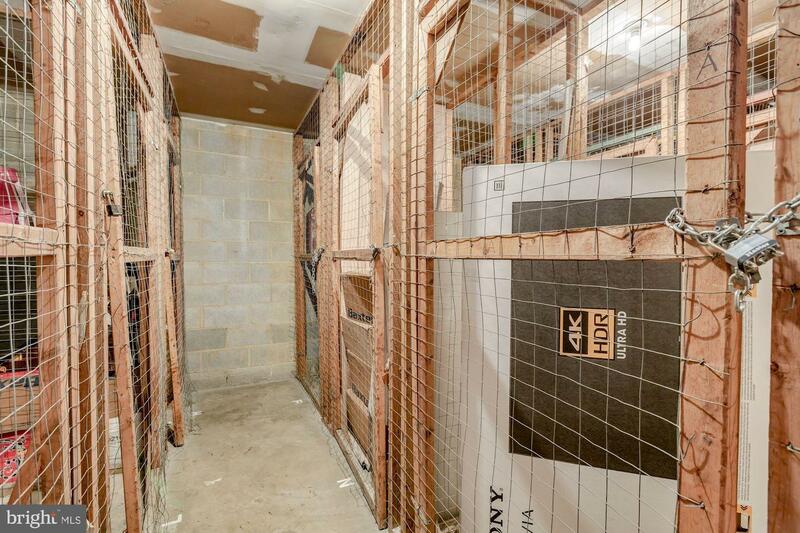 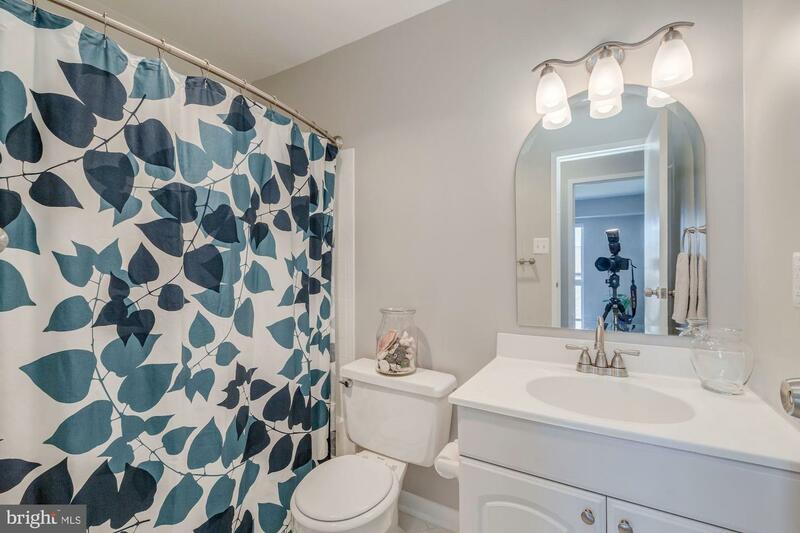 Convenient community pool, in-unit washer/dryer and out of unit secure storage make it rare fin. 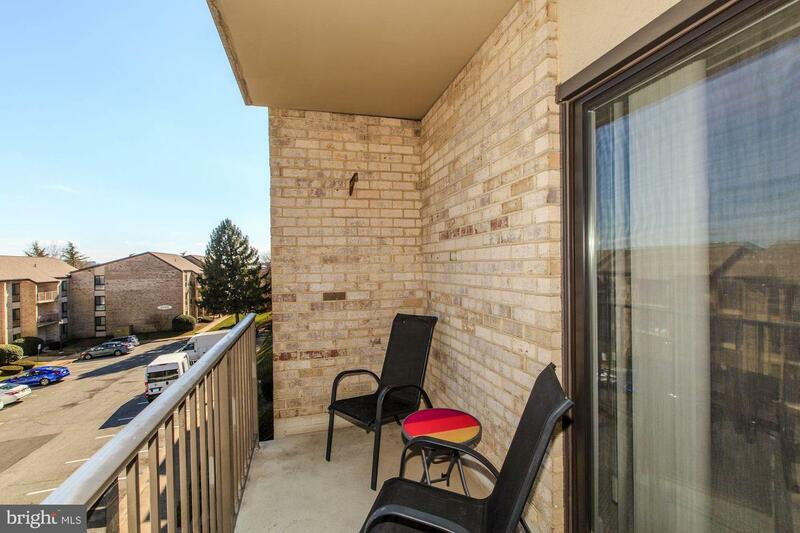  All utilities included in condo fees except internet/phone/cable. 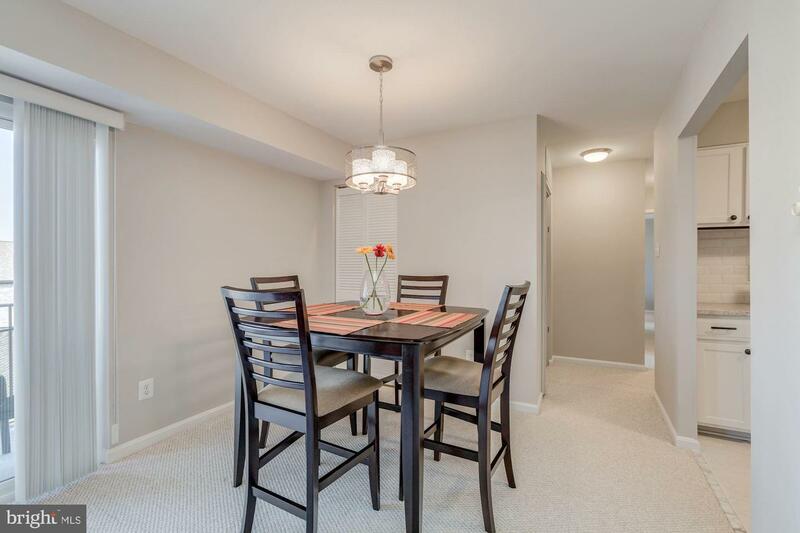  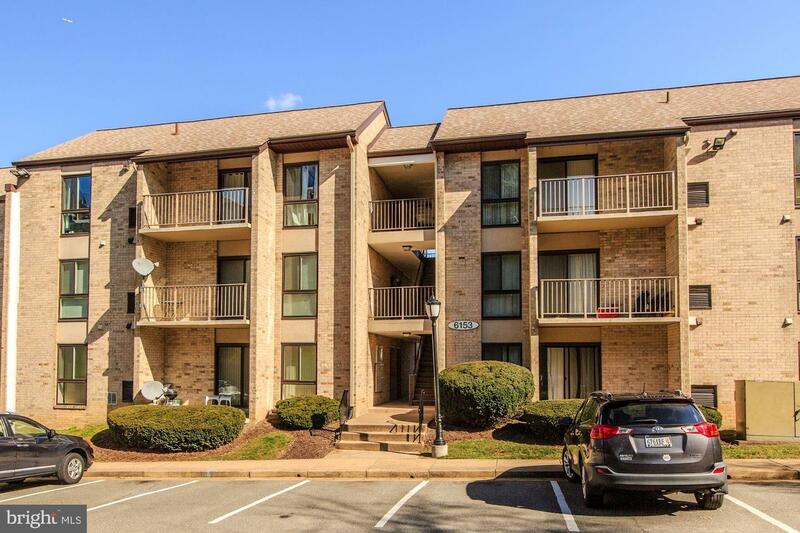 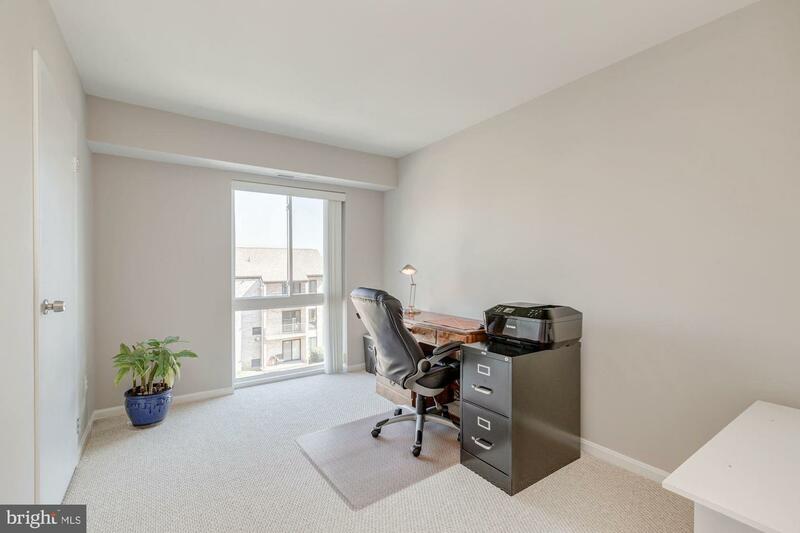 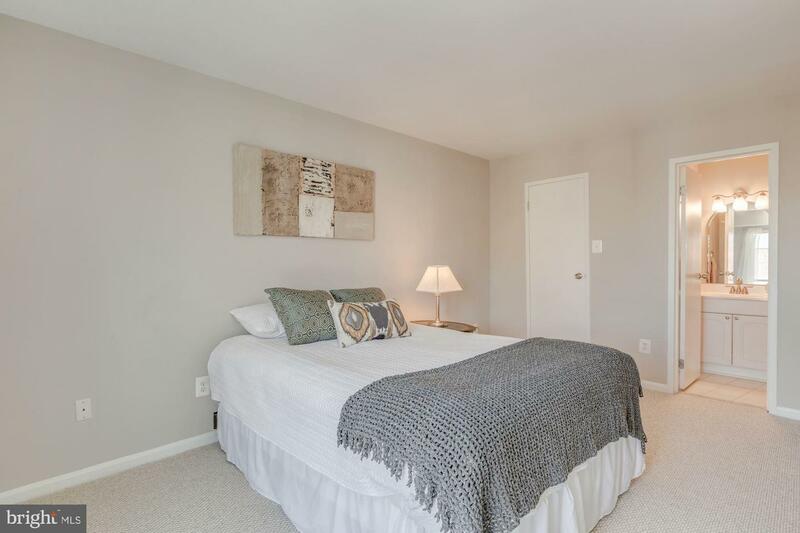 2 car parking with plenty of guest parking close to 395/495 short stroll to Van Dorn Metro (1.4 miles).